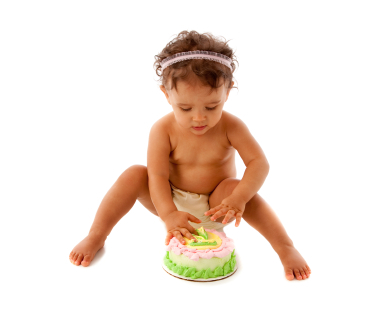 Home » Toddlers » Top 10 Reasons Why You Turning One Ruled! Top 10 Reasons Why You Turning One Ruled! Posted by Amy on Mar 13, 2010 in Toddlers | Comments Off on Top 10 Reasons Why You Turning One Ruled! 1. Your grown up party where an amazing band played and you and me slow-danced. 2. Next morning you gave me your first real “both arms tight around my neck — I really mean it” hug. 4. You said “duck” or was it actually something else!?! 5. Your eyes became a little bit wiser. I can’t explain it, but they’re just a bit “sadder” than a week ago. 6. No more formula. You drink milk like a regular human. 7. Binky is firmly getting replaced by your blanket. 8. Two days ago I saw you TRY to pick your own nose. That’s my girl. 9. You reached for your dad’s drink.